Is it the 7th month already….? SINGAPORE: Under a new fee structure to be introduced on May 1, non-residents will be charged higher rates for public sports facilities managed by Sport Singapore. Following an announcement in August last year on plans to introduce the new fee structure, rates for Singaporeans and Permanent Residents will remain unchanged, while non-residents will be charged higher Standard rates. The Standard rates will apply to facilities that are booked for use on and after May 1. All existing concessions for senior citizens, children, and family members accompanying senior citizens to the sports facilities will also continue to apply to Singapore Citizens and PRs only, not including non-residents. The public sports facilities managed by Sport Singapore are under the ActiveSG umbrella, which is a national movement for sport launched in April last year. There will be notices at all ActiveSG sports centres islandwide to inform users of the new Standard rates. Users can approach Guest Service Officers at the sports centres if they have questions on the new rates, says Sport Singapore. “The new and higher Standard rates will only apply to non-residents, so that there is a differentiation in what non-residents pay and what Singaporeans and Permanent Residents pay to use the facilities,” said Mr Lai Chin Kwang, Chief, ActiveSG, Sport Singapore. 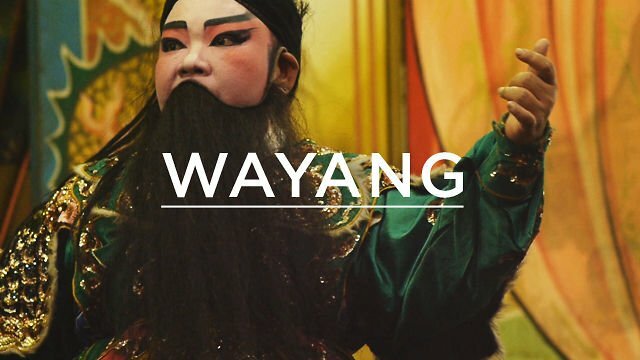 “Another wayang to make it seemed as though Singaporeans are special,” said Dominic Lim, 43 a private tutor. “How many foreigners actually use public sports facilities?” he asked.